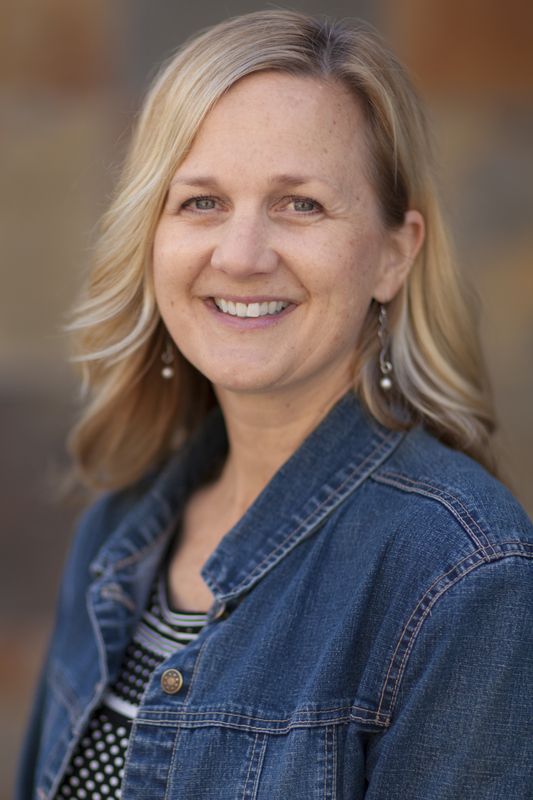 Shelly assists the Lead Pastor, oversees church communications and events, and leads the administrative team. Prior to coming on staff in early 2012, she and David served as COD missionaries in Southeast Asia for nearly 20 years. Shelly majored in Communications at Wheaton College and earned an M.A. in Intercultural Studies from the same institution. She and David have three sons.